Keep your remarks short (under 30 seconds). The simpler, the better. Do not read from the About page on the AGO website. Although this page can provide information about the AG for your remarks, it is too lengthy to be read word-for-word. Personalize your introduction. If you have personal connection to the AG or an interesting anecdote, use that in your introduction. Tailor the introduction to your audience. Include a piece of information about the AG that might be of particular interest to the audience. If you’d like help brainstorming ideas, ask your AGO event contact for assistance. Ask your event contact for help. If you’re having trouble coming up with the right thing to say, your AGO event contact is here to assist you. Although the following introduction works in a pinch, the ideal introduction is tailored to the audience. 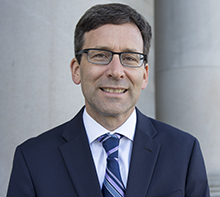 Bob Ferguson is Washington State’s 18th Attorney General. 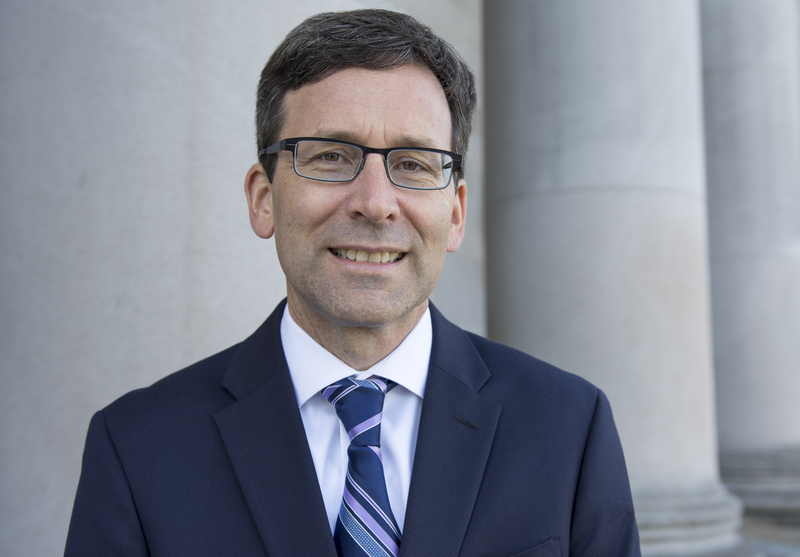 As the state’s chief legal officer, Bob is committed to protecting the people of Washington against powerful interests that don’t play by the rules. He is a fourth-generation Washingtonian. Bob and his wife, Colleen, are the proud parents of 11-year-old twins, Jack and Katie.